I have sold a property at 31 5889 152 ST in Surrey. 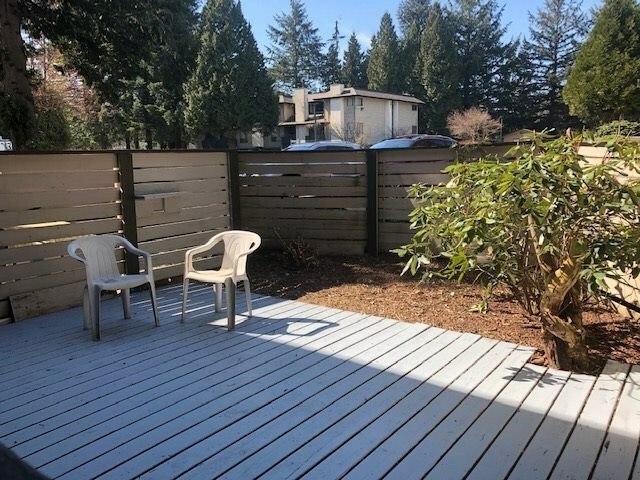 Sullivan Gardens - Great walking to everything Location - This 1/2 Duplex style townhouse has 4 Bedroom/4 Bath & is located at the back of the complex-End Unit-farthest away from the street noise & beside greenspace-beside beautiful tall trees - private -faces south. Downstairs a den/bedroom - has it's own bathroom & separate entrance. Spacious - 2 Car Garage; side-by-side parking. OKay with Strata to use downstairs room for Rental or Business - Home is like new, with upgraded SS appliances, low strata fee. End unit has lots of windows - nice & bright. Complex is Pet Friendly - walking trail adjacent to the complex. Close to good schools, new shopping & medical center, YMCA, transit in front of complex-Great location! 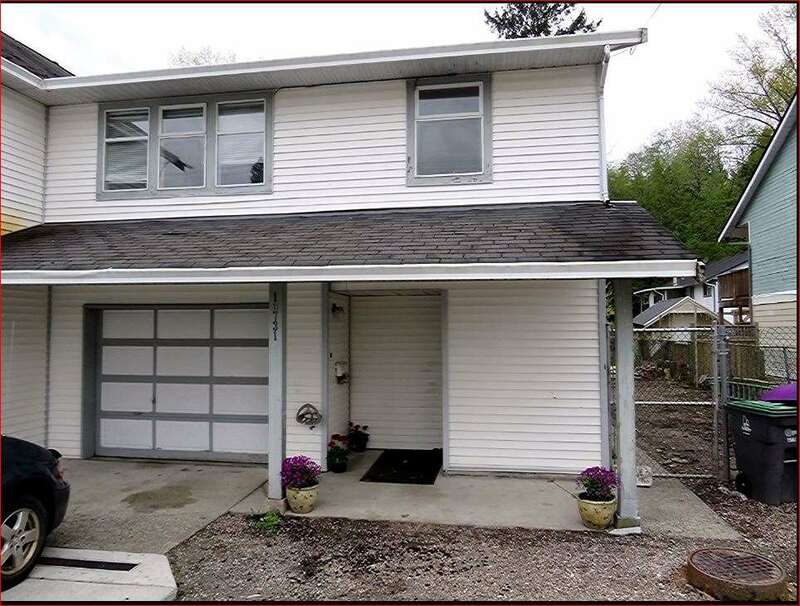 I have listed a new property at 31 5889 152 ST in Surrey.